Residencial Monte Carlo Porto, Porto, Portugalia : Rezerwuj teraz! We present ourselves as being a company that provides accommodation to tourists, right in Porto city centre. 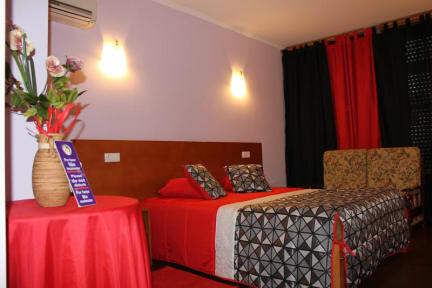 Our facilities are at a low-cost hotel level and we offer a relaxed, familiar and cozy service as if you were in a Hostel.